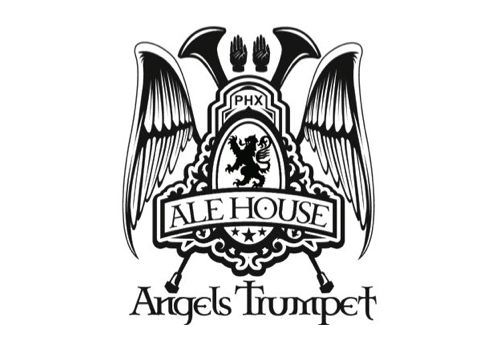 Join us for our monthly NetMixer at Angels Trumpet! Our monthly NetMixers are perfect events for clients, potential clients, ERG members, partners, and friends to network with other Chamber and community members. Our NetMixers are free so please RSVP for an accurate count.